Bariquins is delighted to announce that ‘Barry’ and 'Benny' can now be financed to help spread the cost of obtaining a single or multiple mannequins. 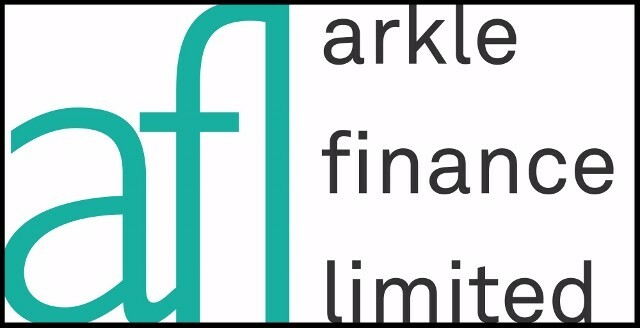 The finance option is offered by Arkle Finance Ltd (AFL) who are authorised and regulated by the Financial Conduct Authority. They have pre-approved the Bariquin for credit which makes the process of applying for finance for Barry or Benny a simple and straightforward process. Typically, this will be a 10% deposit plus the VAT element with the cost of a basic Bariquin spread over 36 months. After 3 years, there's the option to continue paying a nominal annual fee to retain the mannequin or to return him for a new model and a new facility. Here's a bit of info about the AFL themselves. They are a funding company specialising in Asset Finance and Leasing. AFL were established in 1997 and are based in the UK, in Northamptonshire. They formed with the purpose of helping organisations large and small, as well as private individuals, to obtain the equipment & vehicles they require. They fund a diverse range of equipment, from coffee machines to wind turbines. And now, Bariquins! Although it may be quicker and easier to use AFL, organisations and individuals are free to use your regular finance provider but you will have to get your financier to approve Bariquins mannequins for credit purposes first. As a company, Bariquins is not a credit broker and we only refer customers to AFL for the credit facilities. Bariquins simply take your details and call Arkle. They will then call you directly and handle all the explanations and paperwork that go with the finance provision. Bariquins are just as delighted this month to announce partnering with Technical Rescue Training UK Ltd who will provide bariatric rescue training. As mentioned in October's newsletter, Bariquins were looking at providing bariatric rescue training to cover the gap in such training where personnel attending the plus-size casualty may not have immediate access to mechanical lifting equipment. 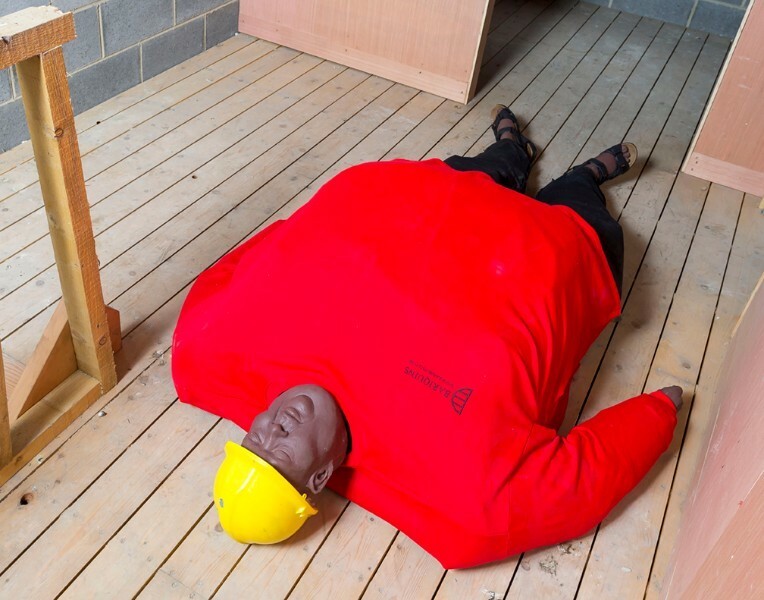 Bariquins and Technical Rescue Training UK Ltd's owner and head trainer, Neal Pickersgill MBE Tech IOSH, have worked together to produce three courses using Bariquins. level skills and they last one, two and three days respectively. There is instruction for 12 candidates on the Basic and Advanced Bariatric Rescue courses. The intensive nature of Train-The-Trainer Bariatric Rescue restricts the course to 6 candidates. For more details, please email Bariquins via the link at the bottom of the newsletter or contact Technical Rescue Training UK Ltd, who will pass the details on to Bariquins. There's just time to mention where Bariquins are exhibiting next. We're at Blue Light Innovation which is being held on Wednesday 6th December 2017. It's at Victoria Park Plaza, London, so come along, see Barry in person, and discuss what benefits Bariquins can bring to your organisation. As an early Christmas present, if you use the code MEXHIB10, you'll get £100 off the cost of attending! This year's Blue Light Innovation event will highlight the best practices for driving transformation through making best use of emerging products and collaborating effectively to improve service delivery to ultimately save more lives. Visit us at Stand 10. We look forward to seeing you there.